A divine place of nature "Sangla Valley, Raksham"
Kinnaur - A divine place in Himachal pradesh associated with the "kinner Kailash" incarnation of Lord Shiva. Situated in Kinnaur, is the most beautiful valley of the world- Sangla Valley. The belt remains unexplored till date.the tourists can have the best experiences of their lives while crossing the sangla valley & reaching the last village of that road- Chitkul. the way passes through on of the best scencries of nature and through the village Rakchham which is world famouse for the quality apples.Kinnaur apples are the best quality apples that are found in abundance in Sagla valley , Rakchham and Chitkul. 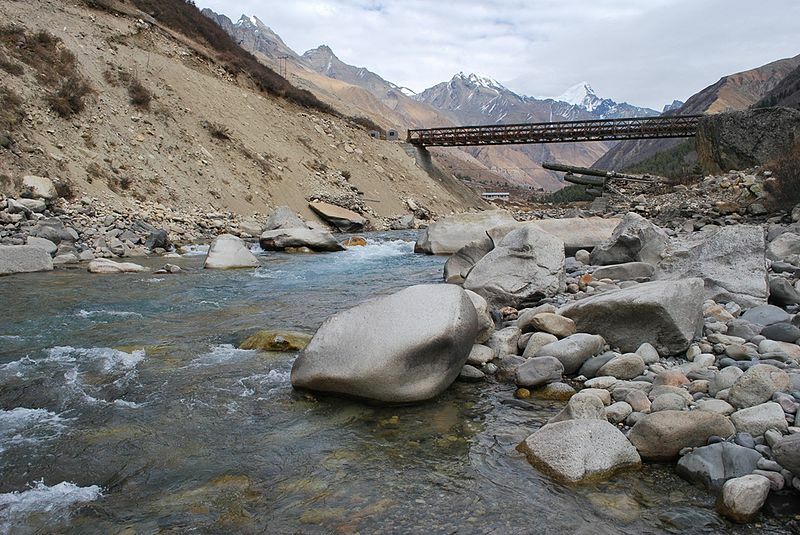 By the point of view of a tourist, Sangla Valley, village Rakchham and village Chitkul occupy a dominant place in the lives of a adventure seekers. Hotel apple pie is located on the main Chitkul Road, 10 km ahead of Sangla valley, in the pictersque village of Rakchham. Hotel Apple Pie has the newly constructed luxury rooms to suite all budgets. It has been catering to the needs of business, leisure, family and individual travelers. If you are looking for an economical but clean and comfortable hotel accommodation while on a personal or a pleasure trip or wanting to put up your officers/staff on official work in Kalpa, then Hotel Apple Pie is the place for you. We also offer long duration accommodation to corporate companies at very special rates. Besides offering spacious and luxurious accommodation at reasonable room tariff in the most prestigious and prime location of Kalpa area, we provide, to the best of our efforts, a very personalized service. Our simplicity and friendly attitude gives you all the more reasons to stay with us. You will never at any time feel staying in an over bearing, clinical strange environment. It is a family friendly, children friendly & pet friendly place. We have a reputation of providing a safe environment to families and female travelers. Guests are most welcome to talk to us and discuss about various places in and around Kalpa. Any kind of suggestions or help they need from us regarding Shopping, Health check ups, etc, we are always there.